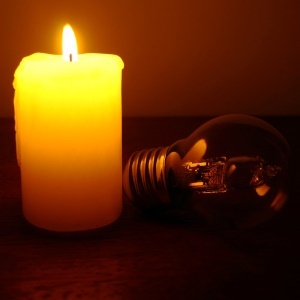 The electricity shortage - the biggest in a week - hit a large section of the capital, with social media posts from residents across the country suggesting significant areas in at least 20 of the 23 states of Venezuela were also affected. Opposition leader Juan Guaido - whose claim to be interim president is supported by around 50 nations - had previously called for protests against public service failures to be held Wednesday. He called for a huge nationwide turnout on Wednesday, urging his followers to redouble their efforts to maintain pressure.